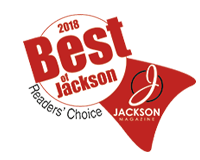 If you have any questions or concerns, please do not hesitate to contact the experts at Brooklyn Plumbing, Heating & A/C in Clarklake, Michigan. Your satisfaction is our top priority, so let us know if we can be of service. Thank you for visiting our website. Find out more about our background and financing by clicking the links below!